A man told yesterday how he rushed out his home to help casualties injured in a horror crash which left one person dead. 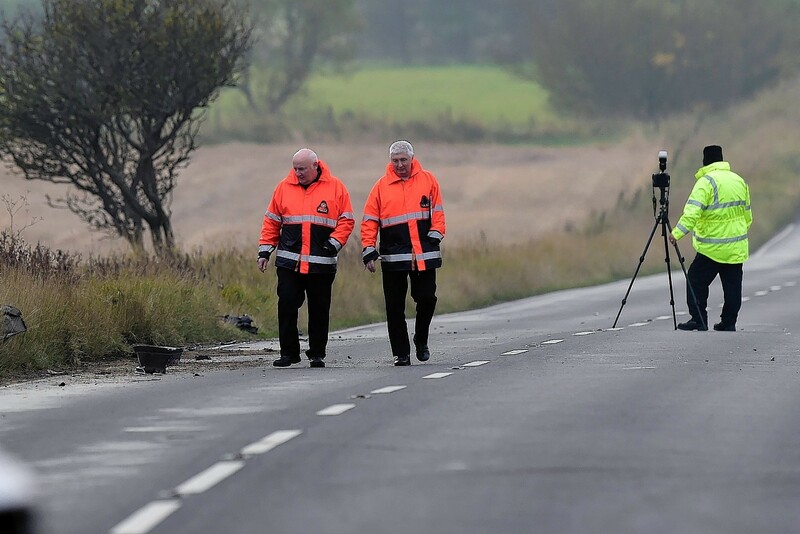 A 67-year-old woman has died following a two-vehicle crash on a north-east road. 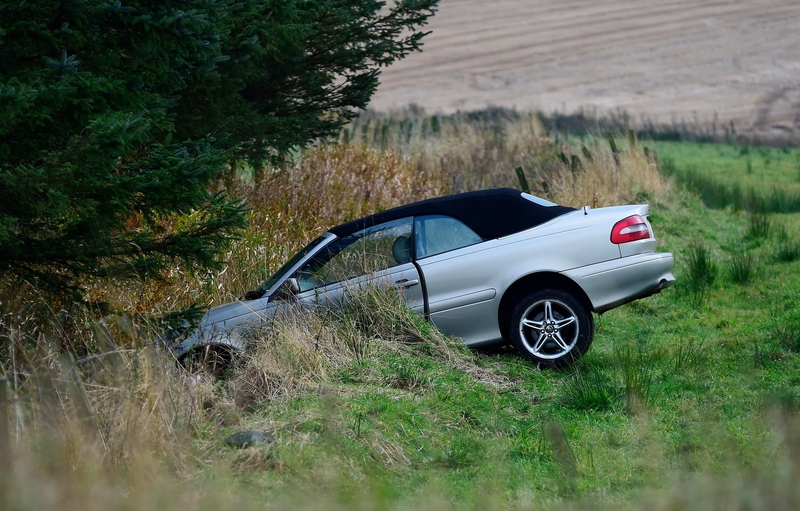 Police have been called to a crash on the A952 north of Mintlaw. The family of a north-east woman, who was killed in a car accident last month, have described her as being like “everyone’s mum”. Ann Moore died in a two-vehicle collision on the A952 Mintlaw to Fraserburgh road on Tuesday 3, July. 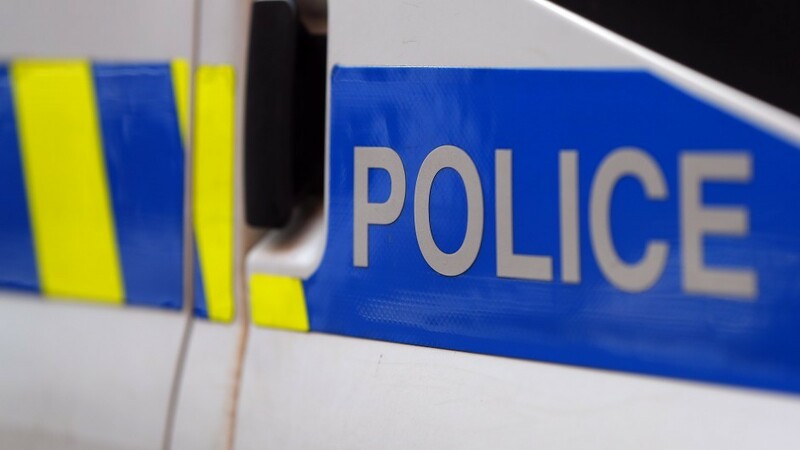 A 69-year-old woman has died following a crash on the A952 Mintlaw to Fraserburgh road on July 3. A pensioner had to be airlifted to hospital after her vintage car was involved in a north-east road smash. A woman in her 60s has been airlifted to hospital following a north-east road smash. A young motorist is in a critical condition following a crash near Mintlaw. A man has been taken to hospital after his car caught fire in Aberdeenshire. A car has collided into a road sign after it slid off a north-east road due to icy conditions. Vital upgrades to two notorious junctions and the dualling of one of the north-east’s busiest roads are so essential that they should be done “tomorrow”, according to senior councillors. Multimillion pound proposals to improve transport links in the north-east have been described as “unambitious” by councillors. A motorcyclist was airlifted to hospital yesterday after being thrown from his bike on a busy north-east road. A biker has been thrown from his bike after a crash on a north-east road. The Scottish Government has agreed to improve warning signs on a busy north-east road, which has seen four people killed and 13 seriously injured since 2014. Shock figures have revealed someone is killed or seriously injured every two months on a 12-mile country road. A north-east road was closed for a few hours today after a lorry overturned. The woman found guilty of causing the death of a north-east art teacher has been handed a community payback order. A woman whose partner died in a horror crash told a court today that she felt like she was in a washing machine when the cars collided. A woman went on trial today accused of causing the death of a man by driving carelessly on a country road. A busy north-east route is currently blocked following a two car collision. A north-east woman whose father died in a car crash has raised nearly £2,000 for a road safety charity by climbing Scotland's highest mountain. Police have warned of delays on a busy Aberdeenshire road after an accident caused by icy conditions. Three cars and a lorry collided on a notorious stretch of road near Fraserburgh yesterday. A man has appeared in court charged with dangerous driving after a crash in the north-east. A biker has been left with "life-changing" injuries after a crash involving a car early yesterday morning. A motorcyclist has been taken to hospital in a serious condition after a crash in Aberdeenshire this morning. 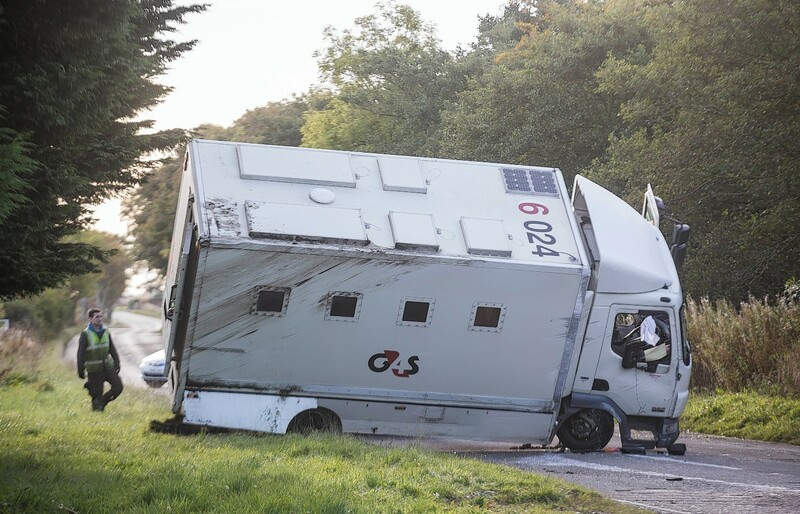 A prisoner and three security staff were taken to hospital yesterday after their van overturned on a busy north-east road. 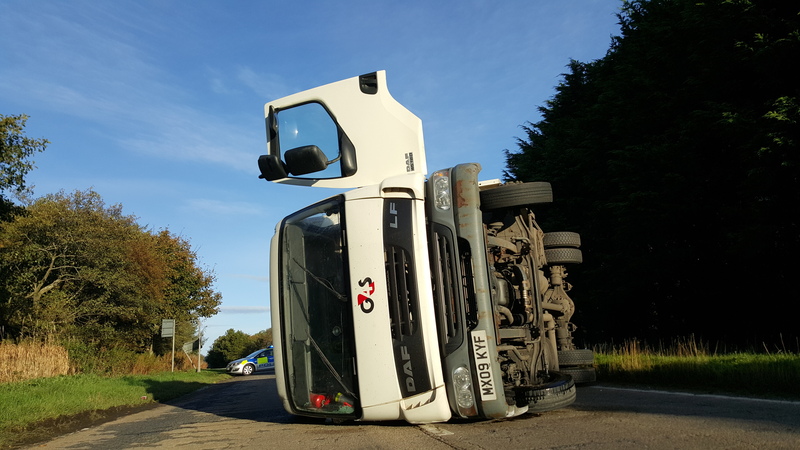 The driver of a prison transport vehicle and a inmate in transit were injured after overturning on a busy Aberdeenshire road this morning. Police officers are on the scene of a collision between a lorry and a car on a busy north-east road.